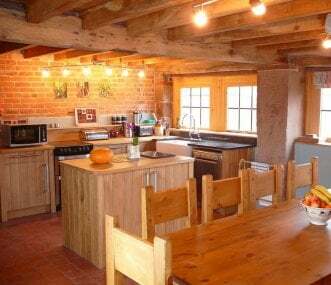 At Troutsdale Farm there are 2 award winning eco barn conversions on the family farm in a quiet location, on the edge of the Peak District National Park, by Tittesworth Reservoir. Sleeps 16. Luxury accommodation within 11 private acres of grassland, Far House sleeps up to 12 people. Rural location in the heart of the Peak District, situated just below The Roaches. Sleeps 26 - 34 in 13 en suite rooms. 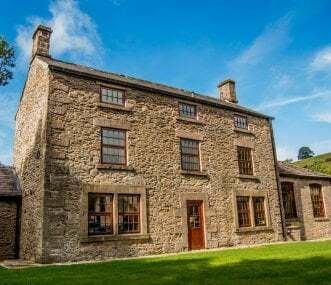 17th Century Grade II listed house located in the heart of the Peak District National Park with breathtaking panoramic views from dining room that seats 34. 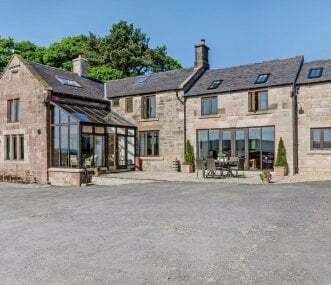 Stunning unique self catering group venue perfect for large groups, sleeping from 24 – 34 people. 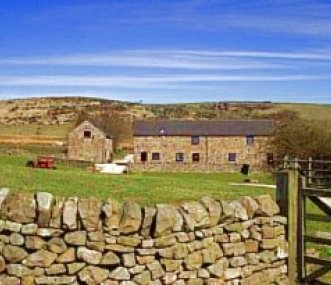 High Ash Farm is an Outdoor Centre in the Peak District National Park. Ideal for Schools, Corporates and Walking Groups. Each group has sole use of the centre and its facilities. Large beautifully appointed accommodation sleeping up to 28 for family and friends holidays, meetings and away days and those special celebrations in the heart of the Peak District. 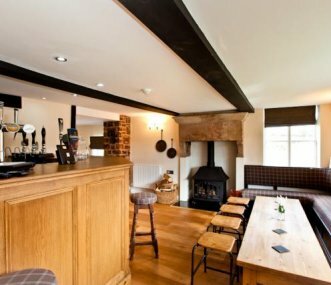 Stunning farmhouse located on the banks of the River Dane on the border of the Peak District and Staffordshire. Recently refurbished to a high standard. Games room and hot tub. 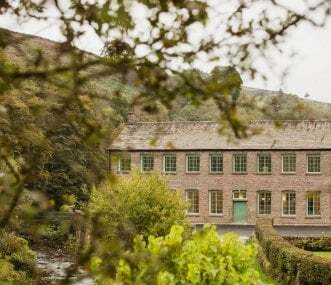 The Centre is a converted C18th school that is located in the village of Warslow, which is in the heart of the Peak National Park and at the head of the Manifold Valley.